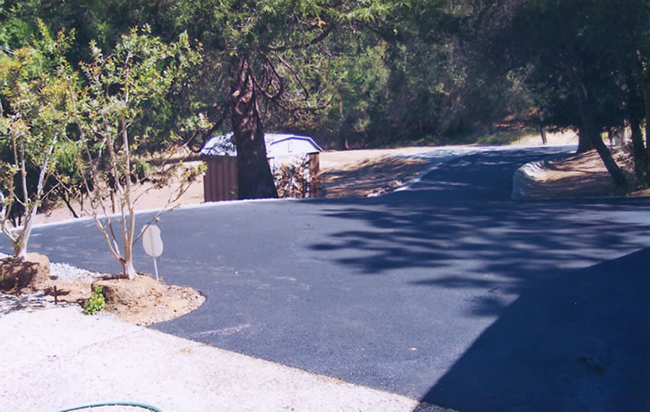 Olsen Excavation is a full service paving company specializing in residential and commercial paving, seal coating and striping. 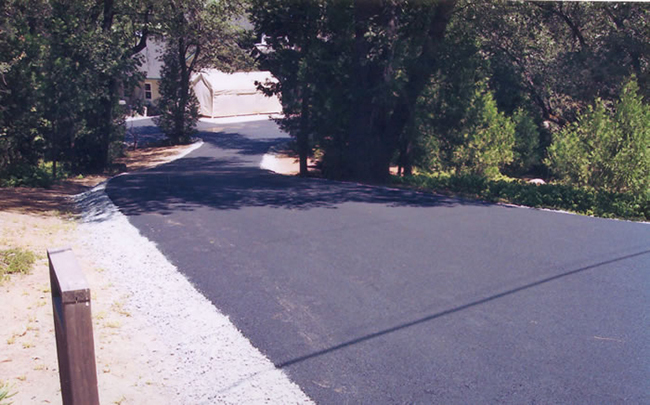 Our services include, but are not limited to, removal and replacement of existing driveways and parking lots, patching of small areas, installation and grading of gravel driveways. Our reputation is unparalleled in the industry and we provide the highest level of quality and professionalism in all aspects of the job.